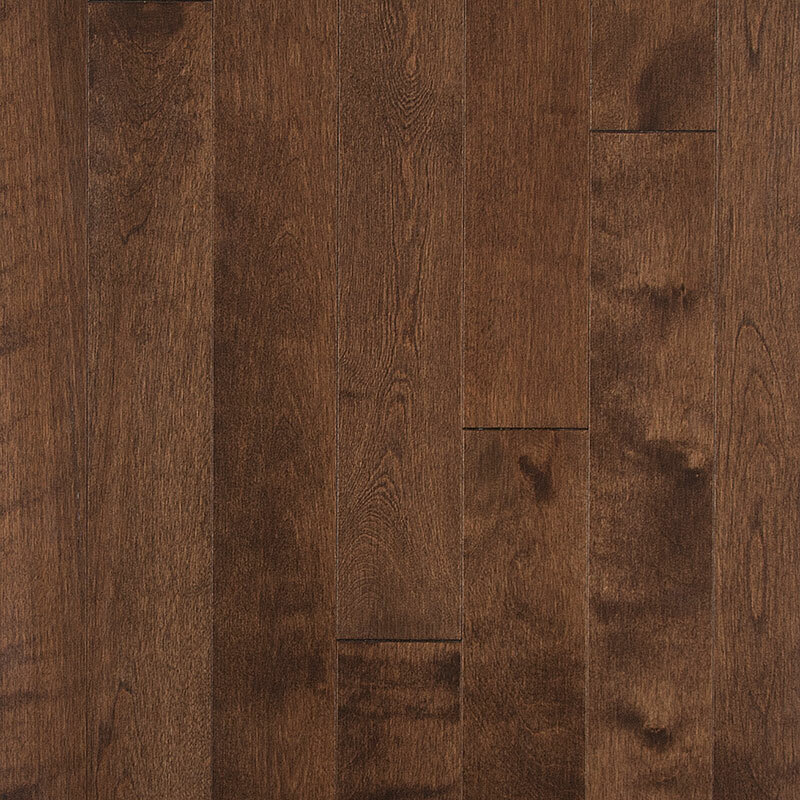 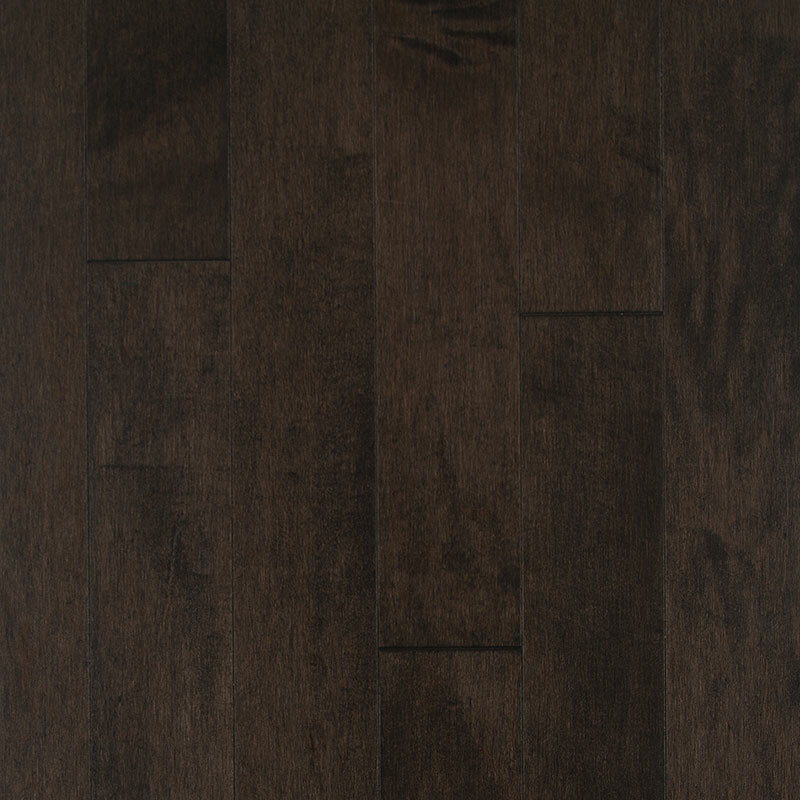 The Advantage is one of the best values in Solid Maple Flooring. 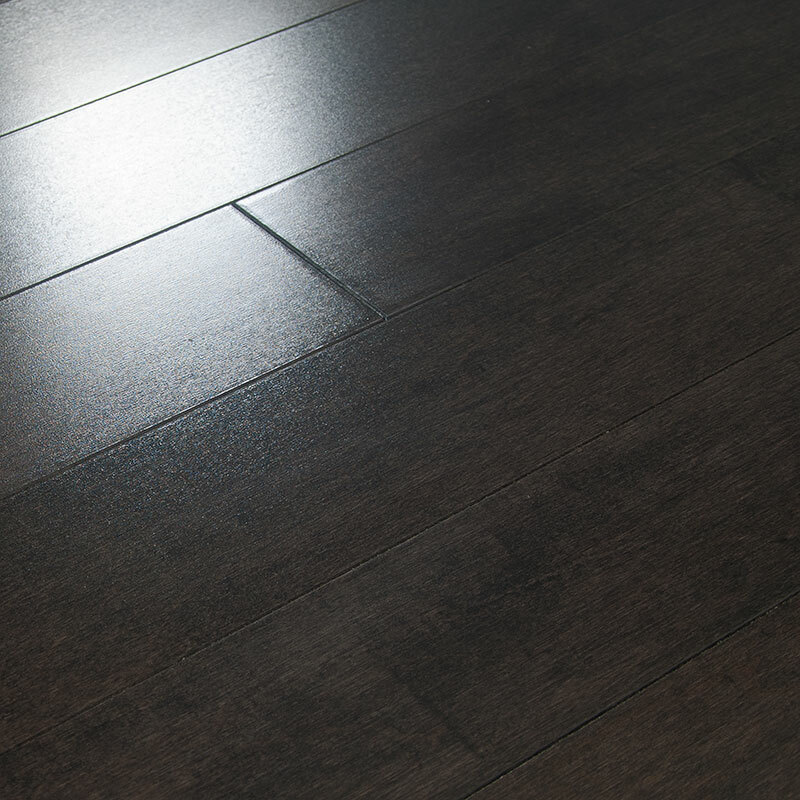 The milling is the best in the industry, making installation fast and easy. 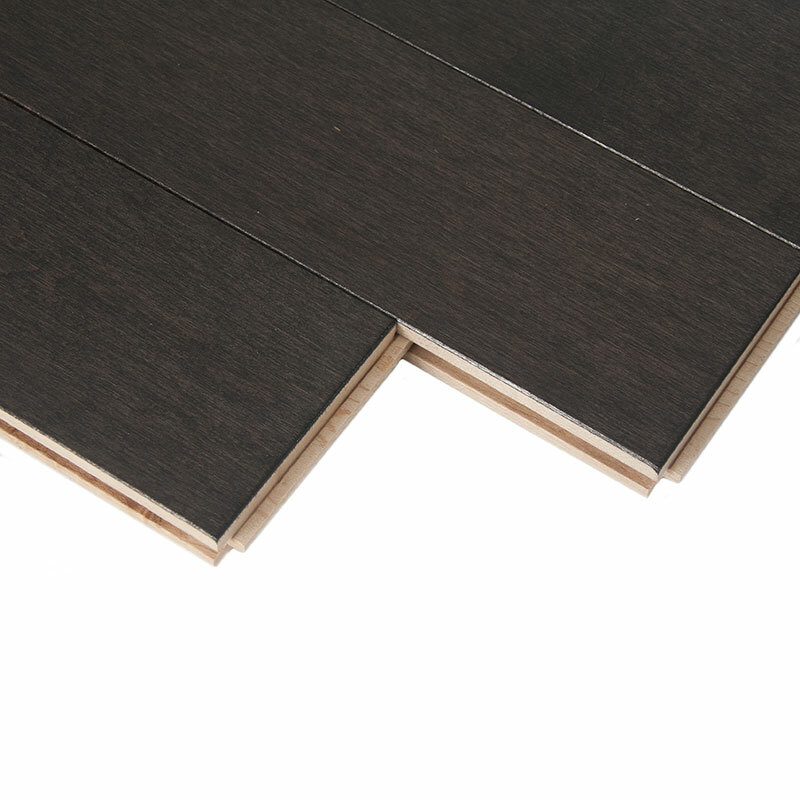 The board lengths are a little shorter than average (around 26 inches), so you will not see any warped boards during the installation.